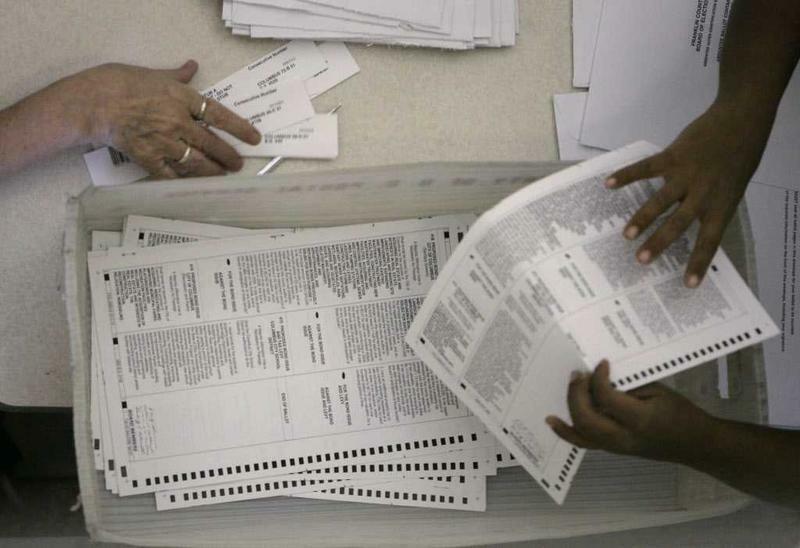 More than 260,000 people cast absentee ballots, either by mail or in-person. That’s an increase of about 60,000 people compared to 2014, when there weren't any competitive races for either party on the primary ballot. Democrats, who are deciding among six candidates for governor, cast more than 132,000 ballots, while Republicans, who have races for governor and US Senator on their statewide ballots, cast 113,000 absentee votes. 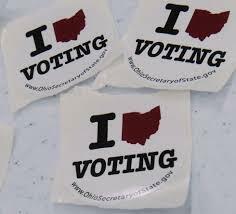 Absentee ballots are the first to be counted when the polls close. Turnout is likely to be less than 30 percent. There may be no more "Golden Week" when Ohioans can register and cast ballots at the same time, if a ruling by a three-judge panel of the 6th U.S. 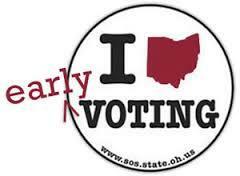 Circuit Court of Appeals in Cincinnati shortening Ohio’s early voting period holds up. 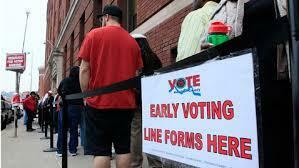 Ohio Challenges Restoration Of Voters "Golden Week"
Ohio officials are appealing a ruling by a federal judge that a law trimming early voting in the state is unconstitutional and can't be enforced. The Ohio Attorney General's office says the state will appeal a judge's ruling that a law trimming early voting is unconstitutional. 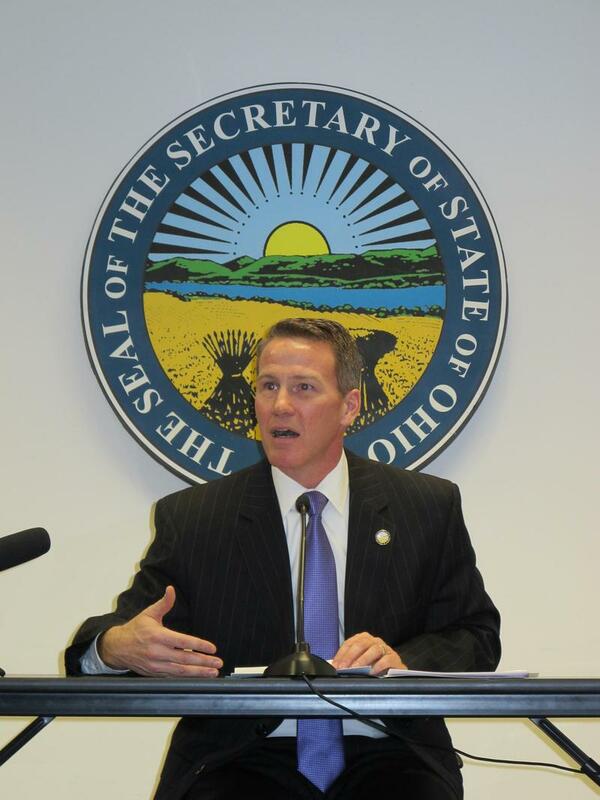 Republican Ohio Secretary of State Jon Husted says absentee ballot requests are higher this year than during the off-year election of 2015. 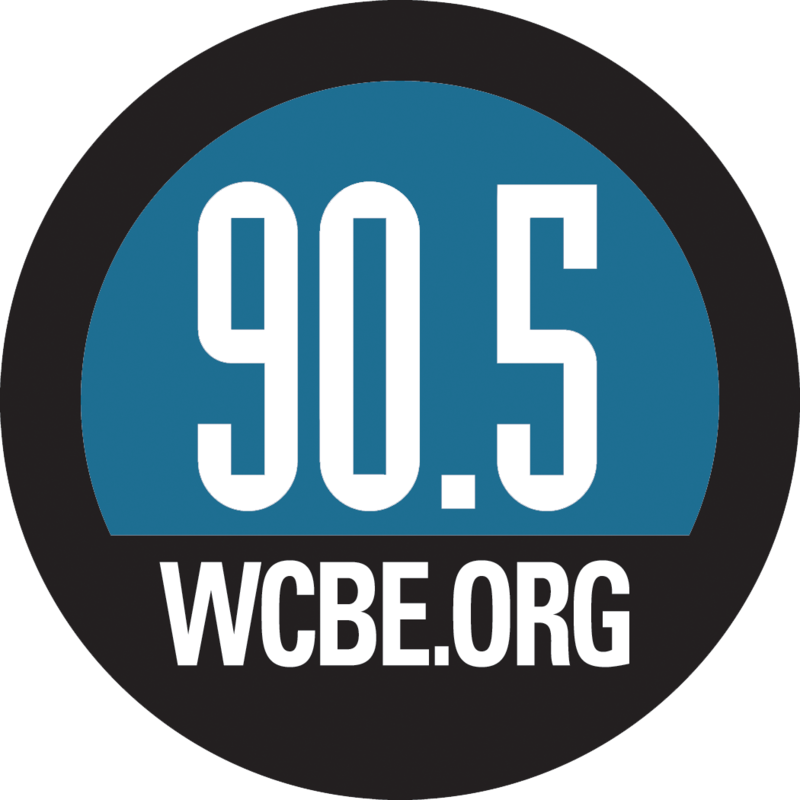 The U.S. Supreme Court has declined to hear an appeal of an Ohio law changing the standards for absentee and provisional ballots. 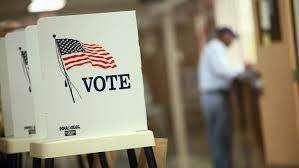 Early voter turnout in Franklin County is expected to break a record. 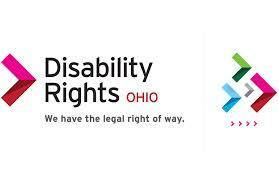 The U.S. Supreme Court has rejected an appeal from homeless advocates and the Ohio Democratic Party to ensure more absentee and provisional ballots are counted.